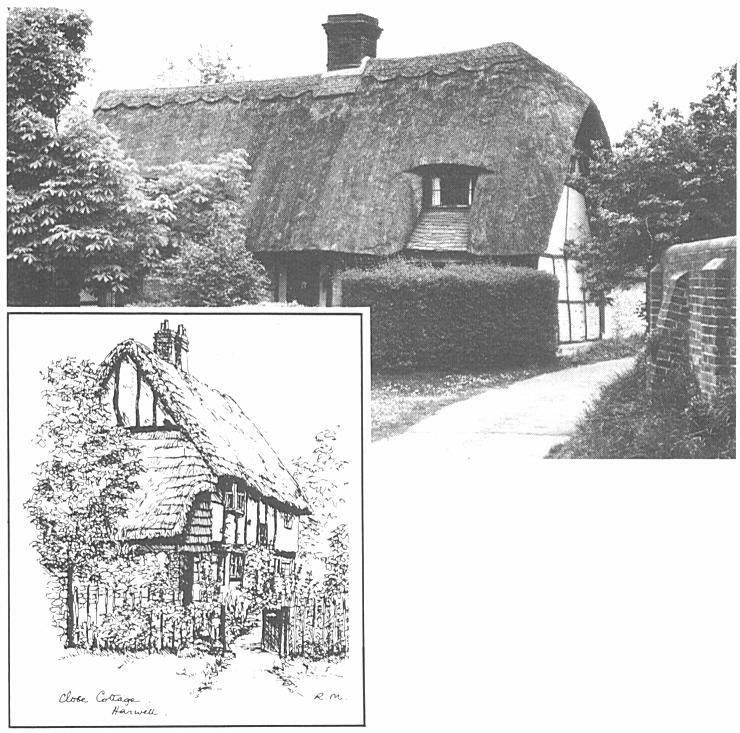 Figure 2.7 Dell Cottage and Figure 2.8 Close Cottage. 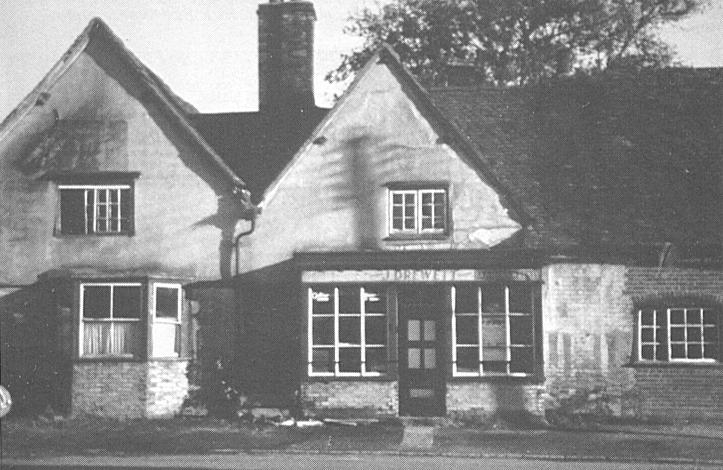 Figure 2.10 Miss Drewett’s shop, demolished in 1963. I was born in Pomander House in October 1959. Not sure how long my parents lived there, but they moved to Oxford in 1964. 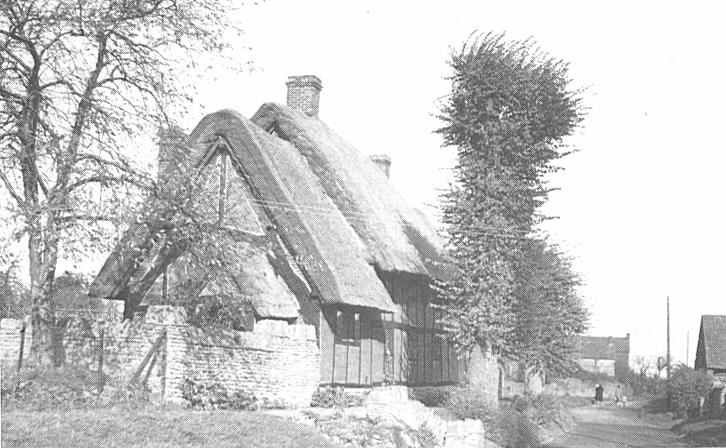 My dad worked at what was then known as AERE Harwell.